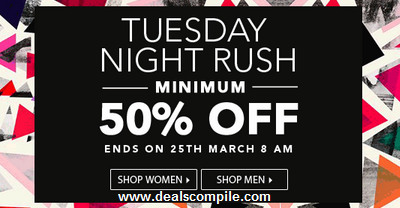 Here comes an ultimate Tuesday Night Rush by Jabong where you can get Men's T-shirts, Shirts, Watches at Min 50 % off starting at Rs.298. 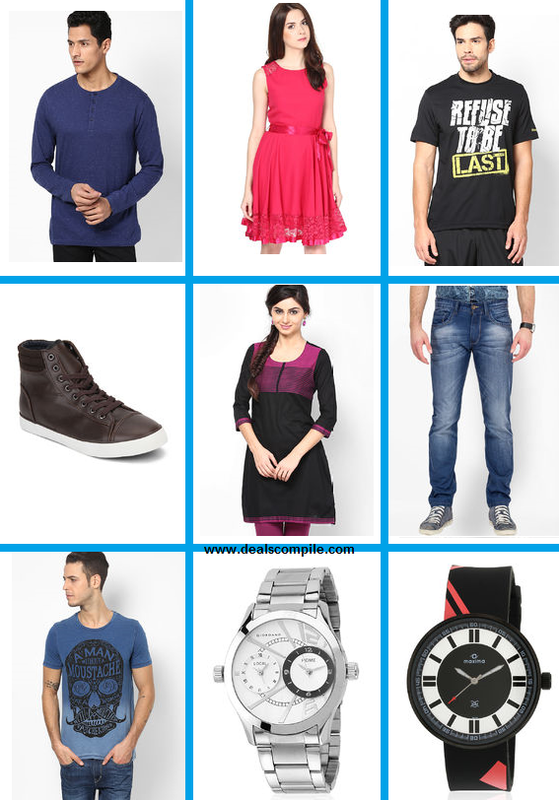 To grab this deal follow the below mentioned steps. 1.Click here for offer page. Voila !! Order Done !! 4.Click here for the UCB products and direct link.